Just returned from an inspiring and exciting trip to France and London. We were working on the documentary film piecing together Vivian’s past in the village where she lived while growing up which was remotely tucked away in the French Alps. 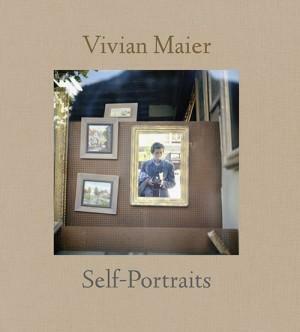 We had a small exhibition of her work there and we’ve uncovered some very exciting information about Vivian first-hand from the people of the village, which will be in our documentary film, ‘Finding Vivian Maier‘. We were directed to the home Vivian lived in and owned at one point in her life. The home was vacant so we explored the rooms where Vivian stayed over 50 years ago. It was a surreal experience to be in her home and to be following her footsteps quite literally. While in London, we celebrated the opening day of the Vivian Maier exhibit at Kings Cross for the London Street Photography Festival, which was tastefully executed and bustling with people. Following, I did a talk about Vivian and my discovery at the National Portrait Gallery in London. All in all, it was a fruitful trip and I can’t wait to share what we’ve uncovered.